Welcome citizens of Santa Ana, Costa Rica: City of Peace. Costa Rica took its first step as a peace leader by abolishing the death penalty in 1871. In 1948, a new Constitution abolished the army. Many other developments in the country’s peacemaking efforts are described below. 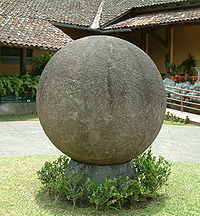 The year 1948 was the major turning point toward peace in the history of Costa Rica. After a 44-day civil war, José Figueres became the provisional president (chief of a de facto joint government) and was instrumental in writing Costa Rica’s new constitution. In it, he abolished the army, making Costa Rica the first country in the world to do so. The new constitution also established free elections, guaranteed public education, gave women the right to vote, and granted full citizenship to the Afro-Caribbean population. 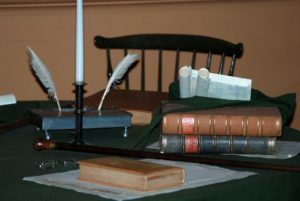 The constitution also provided citizen rights that were ahead of their time, including a progressive labor code, a system of social security and a set of social guarantees. This strong peace-based constitution provided a stable and just foundation for Costa Rican society, which helped the country avoid the violence that has plagued other Central American countries. These factors resulted in Costa Rica becoming one of the most democratic and prosperous countries in Latin America. President Carazo also proposed a UN resolution for an International Day of Peace to be celebrated as a global ceasefire on the opening day of the UN session each year. This resolution was passed in 1981. 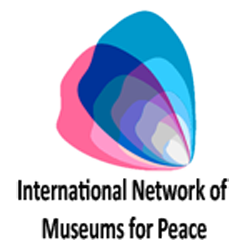 Then in 2001, a new resolution was proposed by the United Kingdom and Costa Rica, resetting the date to September 21st each year. 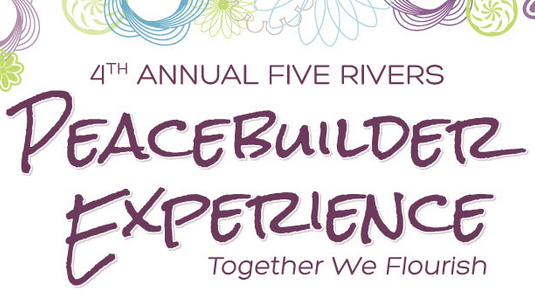 The resolution passed unanimously and this International Day of Peace is now celebrated around the world. 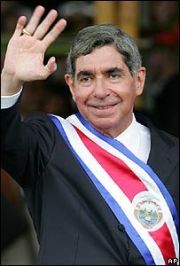 In 1986, Oscar Arias became President of Costa Rica at a time marked by intense conflict and civil war in Central America. Under his leadership, the five Central American presidents signed the Esquipulas II Peace Agreement in 1987. This agreement provided for a national reconciliation, an end to hostilities, democratization, free elections, resettlements of refugees and negotiations on arms control in all Central American countries. Arias won the Nobel Peace Prize for this achievement. 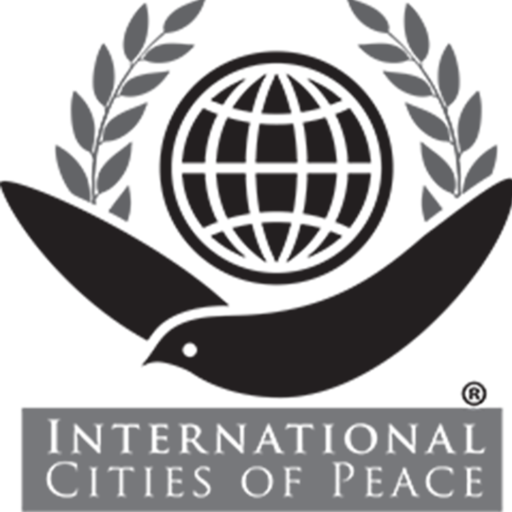 In 1997, a law for the Alternative Resolution of Conflicts and Promotion of Peace was passed. This law requires peace education in every school and also establishes the legal basis for alternative methods of conflict resolution, such as mediation. Costa Rica has been a leader in establishing international human rights instruments, such as the American Convention of Human Rights, and it is the seat of the Inter-American Court on Human Rights. 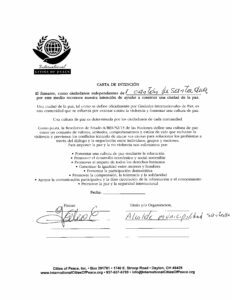 On May 29, 2006, Rita Marie Johnson, founder of the Rasur Foundation, presented a proposal to Rodrigo Arias, Minister of the Presidency to add “Peace” to the title of the Ministry for Justice and empower that ministry to lead peace efforts in Costa Rica. It was embraced by Minister Rodrigo Arias and President Oscar Arias and was then written as a bill. In this process, the bill evolved into a National System for the Promotion of Peace. This legislation was signed by 19 of the 57 congressional representatives and submitted to the Legislative Assembly on November 2nd, 2006. The bill passed unopposed on August 19th, 2009. The Costa Rican government hosted the Global Summit for Ministries and Departments of Peace in September 2009, which was attended by over 200 participants from 41 countries. The city of Santa Ana was one of the sponsors of the Summit. As a developing country, Costa Rica struggles with many modern-day issues, including escalating violence. However, its history and current efforts clearly demonstrate an ongoing identity with peace. 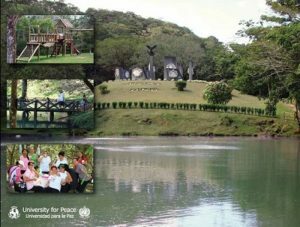 With the steps that Costa Rica has taken in recent years, its model of peace infrastructure has been strengthened. 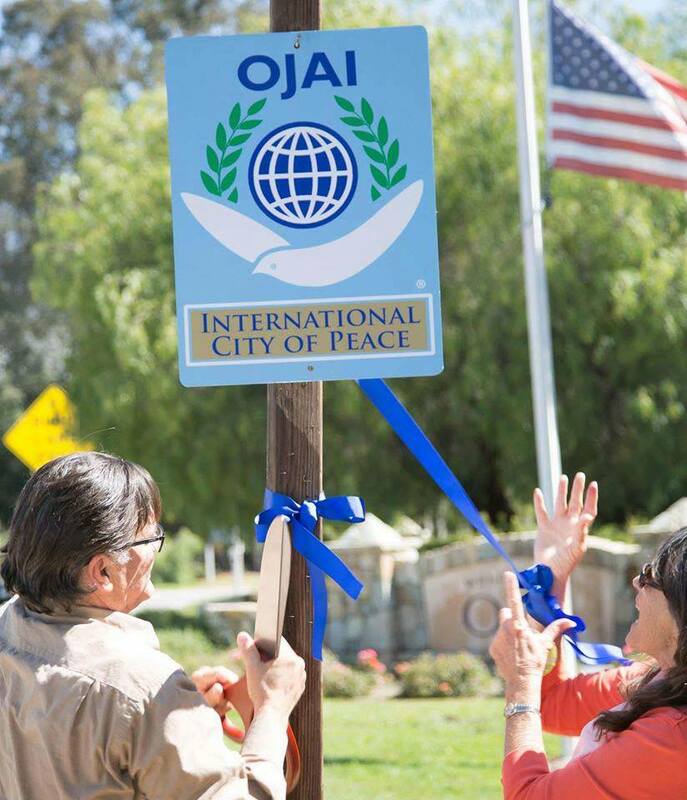 Santa Ana is a city that recognizes the value of peace and is one of the most prosperous villages in the country. 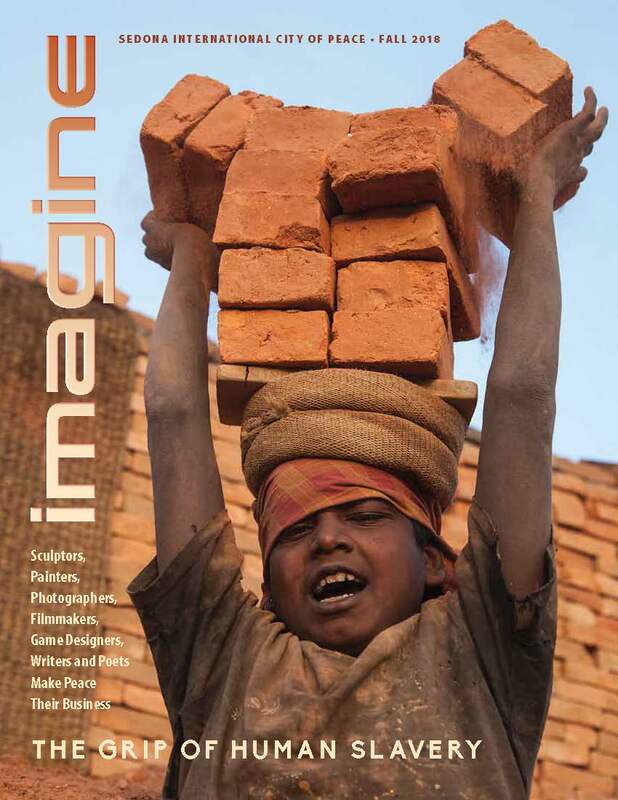 The Rasur Foundation has implemented a program in Costa Rican schools called SerPaz (BePeace). At this time, 40,000 students have been impacted. Santa Ana supports the program through donations. Consequently, all of the teachers in Santa Ana schools have been trained in this peace practice. Santa Ana is a city in the Central District of Santa Ana, Santa Ana Canton, San José Province, Costa Rica. It is located at around 9°56′N 84°11′WCoordinates: 9°56′N 84°11′W. The city acts as seat to the municipal government of the Santa Ana Canton. Since the Central District is mostly comprised by the city of Santa Ana, they are often treated interchangeably. The Central District of Santa Ana has an approximate population of 11,775 (2011), accounting for approximately 20% of the county’s population. It is currently the second most populous district in the Santa Ana Canton after the district of Pozos. Costa Rica, meaning “rich coast” in Spanish, officially the Republic of Costa Rica, is a country in Central America, bordered by Nicaragua to the north, Panama to the southeast, the Pacific Ocean to the west, and the Caribbean Sea to the east. 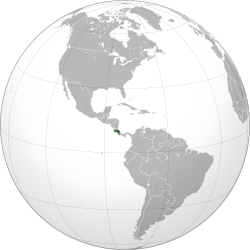 Costa Rica constitutionally abolished its army permanently in 1949. It is the only Latin American country to have been a democracy since 1950 or earlier. Costa Rica has consistently been among the top Latin American countries in the Human Development Index (HDI), ranked 62nd in the world in 2012. Costa Rica was cited by the United Nations United Nations Development Programme (UNDP) in 2010 as one of the countries that have attained much higher human development than other countries at the same income levels and, in 2011, was highlighted by UNDP for being a good performer on environmental sustainability and having a better record on human development and inequality than the median of their region. It was also the only country to meet all five criteria established to measure environmental sustainability. The country is ranked fifth in the world, and first among the Americas, in terms of the 2012 Environmental Performance Index. In 2007, the Costa Rican government announced plans for Costa Rica to become the first carbon-neutral country by 2021. The New Economics Foundation (NEF) ranked Costa Rica first in its 2009 Happy Planet Index, and once again in 2012. 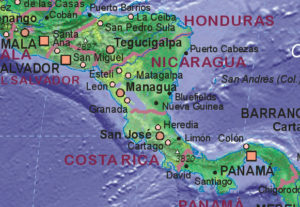 The NEF also ranked Costa Rica in 2009 as the greenest country in the world. In 2012, Costa Rica became the first country in the American continent to ban recreational hunting after the country’s legislature approved the popular measure by a wide margin. The city of Santa Ana still maintains its traditional feel of a typical Costa Rican town with its small stores, bars, restaurants offering local and international cuisine and Sunday fresh fruit and vegetable markets. Nonetheless, Santa Ana has been recently experiencing real estate and commercial development unprecedented in the entire Central Valley. It has become the place of choice with upscale grocery stores, gourmet restaurants, banks, gas stations, medical and dental clinics, beauty salons, coffee houses, hotels, private schools, and small commercial centers springing up everywhere. The city itself is within a few minutes of the surging business locale of Lindora, in the Pozos district, adding to the availability of commercial, lodging and residential areas.